Compatible with Intel socket LGA1150/1155/1156 and LGA775. 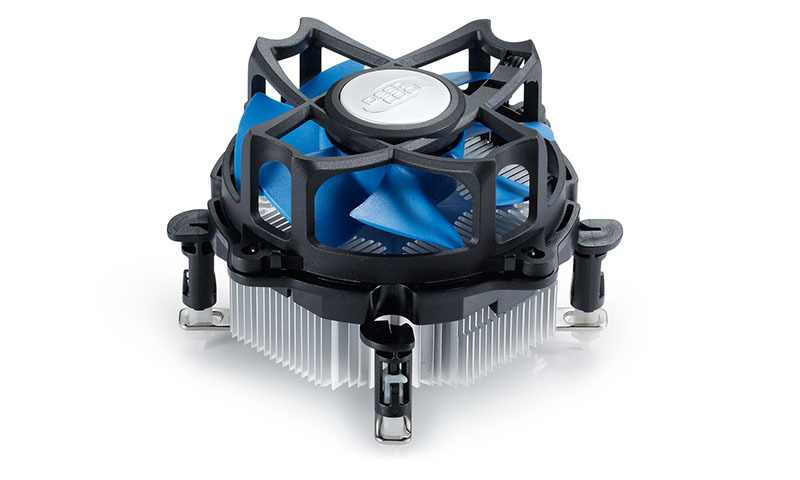 Patented Ф92 x 25 mm inverted fan for optimized, low-noise airflow. Aluminum heatsink for efficient heat dissipation.